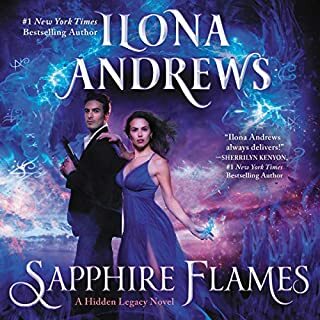 ©2009 Ilona Andrews, Inc. (P)2017 Ilona Andrews, Inc.
Great story and narration. I'm thoroughly enjoying the series. I enjoy getting to know Kate more each story. 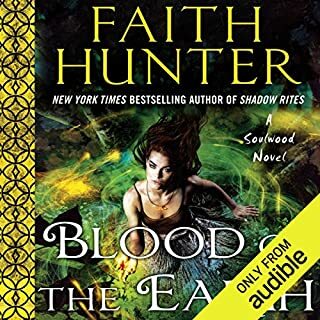 I like all of the Audible books in this series so far, but this is my favorite right now (I plan to listen to all of them). The evolution of the characters and story is absolutely great and the narrator is just delightful to listen to. It seems to get better every time. 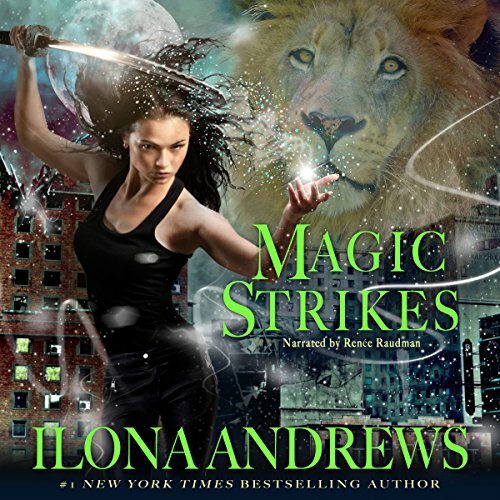 If you love magic, supernatural creatures and action, you’ll likely enjoy these books. I have read and listened to my fair share of adventure, sci-fi, and monster novels. The Kate Daniels books are freaking awesome!! I didn't think anything would ever heal the whole Anita Blake leaves between novels but hot damn this sure does. On the merit of Simon being the grandson of Loki. just a movie about the gladiator ring. good start point, this shows Kate as a Swordsman, taunts Roland and Curran starts seriously courting Kate. I have always wanted to see these I books on the big screen. Marvel may be a way to do this. My personal need to see is the Big Battle during the flair. I want to see that. Also I'm biased as this is actually my favorite series. Thank You. 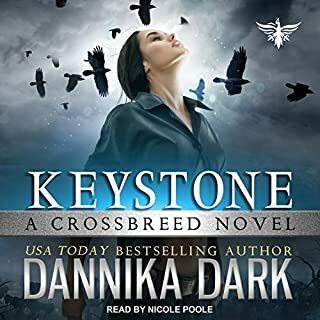 Loving this Kate Daniels series!!! Firstly, as an Atlantan this series is fun to listen to/ read about!! Secondly, i love this narrator! She has great inflections, snark and pacing but most importantly she can read! 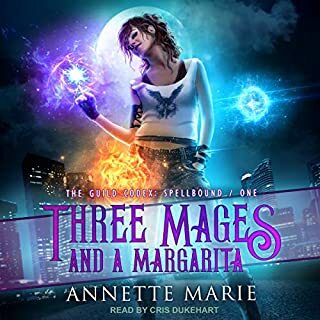 While this may seem obvious for a narrator, some of my favorite books were ruined by later audiobooks due the narrators being unable to read more complex English words or words with weird spellings/ pronunciation etc. no matter how much I tried with some of those books eventually the narrator ruined the stories for me. Not so with the Kate Daniels books!!! Overall, I really appreciate the complexity and development of the main and some peripheral characters and the continued nuances we learn in each book with each new adventure (Curran/Beast Lord, Derek, Jim, Dr. Doolittle, Julie, Andrea, Raphael and Saimon?) - please ignore spellings since I’m listening rather than reading. Saimon turned out to have a cool backstory too! More importantly I love the uncertainty that the magic and tech waves add to already complicated situations!! It’s fun that this is an accepted and anticipated part of life and seeing how the various characters get creative during the waves. 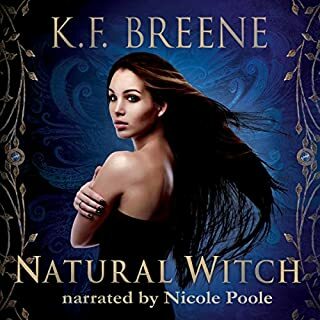 Love this narrator's voice. A roller coaster of emotions that is what this book is. 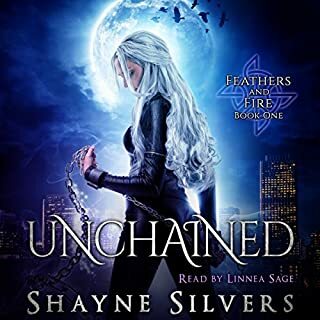 This is one of my favorite books of the series. Things start off quickly with Derek sustaining irrevocable and brutal damage that is the impetus for a series of decisions and actions of several key characters in the series. 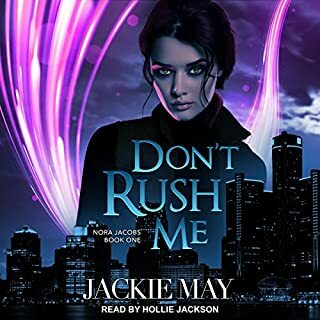 I enjoyed the action-packed plot, how the authors set it up from beginning to end, and how I didn't ever feel rushed through anything. 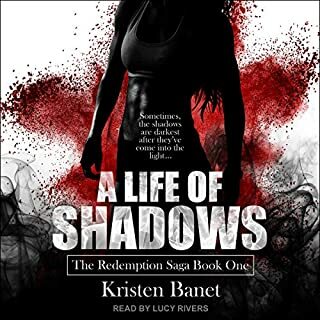 But, it's the smoldering, slow-burn connection between Kate and Curran that really heats up this series in this installment, without giving everything up all at once, so you still feel just as invested in their relationship as when you started the book. 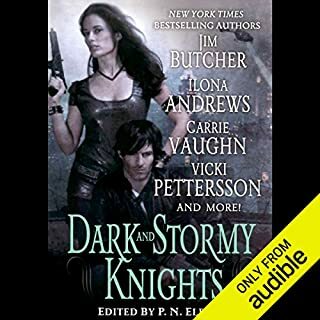 Curran continues to do his dominate, alpha persona without ever crossing into intolerably overbearing or patriarchally insulting, and Kate is just as loyal, headstrong, and courageous as she has been in previous books. I also appreciated the introduction of some more secondary characters and further exploration of others we already know. The ongoing series foreshadowing is done well by giving the audience just enough to know significant things are still in motion but nothing more than just enough. 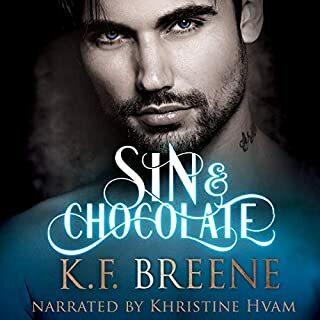 Renee Raudman finally seemed to hit her stride with this book with better differentiation and consistency with accents and characters, so I was happy to go up to four stars with narration. There still seems to be the occasional mispronunciation, but when they are few and far between, I can ignore them more easily. 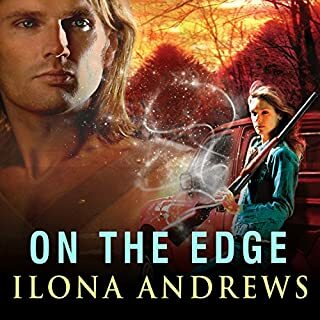 A whole-hearted recommendation to fans of paranormal fantasy, fantasy romance, the authors, and the series. 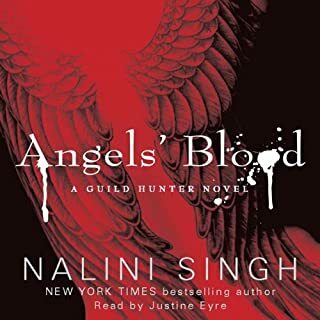 Second reading and it’s still so good! 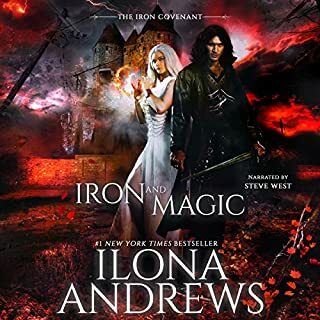 After reading Iron and Magic I wanted a review of earlier novels in this Series. It’s still so good even now knowing what’s going to happen in future books. Curran and Kate smolder and I love it! Kate is one of my favorite characters of all time. 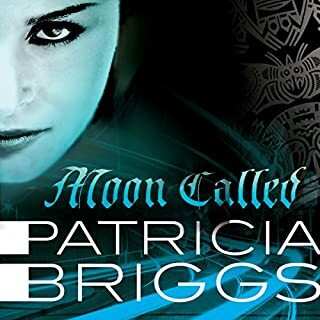 She is so kickass and the urban fantasy world she lives in is unique and endlessly interesting. 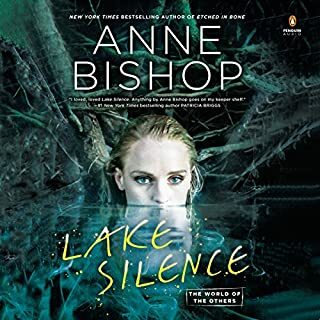 The narrator is fantastic as well and I am impressed by the way she is able to differentiate her voice to accommodate so many characters. Gods I love Kate. Stubborn AMAZING will power. And a snarky retort ??? This female is everything. I lurves her. Little spite fire. And thank you all the holy letters that help wrote a story, for Andrea! She’s a heterosexual life mate that matches Kate for sure! amazing books, fast,funny and freakishly addictive. if I had the time I would listen/ read it all in one go. onto number 4 now, i hope they catch up with turning the rest into audiobooks. they are one's to reread and relisten too for sure.